"Food and drink related waste in the U.S. has been a pressing issue for some time now. In 2012, it was reported that $165 billion in food was being wasted in the U.S. annually: that’s 40 percent of all food being either left to rot or tossed out. In 2015, the cost of food waste was up to $218 billion, with 27 metric tons of that being attributed to U.S. homes alone." Read more about innovative startups that are bringing new concepts to reduce food waste in the Boss Magazine article and stay tuned for more information regarding the 2019 Evolution of Food Waste Product Development Competition to be held at the RCA Conference. RCA is teaming up with the University of Arkansas Division of Agriculture Research and Extension for a five-day, hands-on training workshop at Brightwater. If you are interested in learning about global flavor principles and looking at the cuisines of the Mediterranean, Creole / Atlantic Rim and Asia while also covering details of fish and seafood, fruits and vegetables, grains, starches, dairy and cheese – this is the workshop for you! 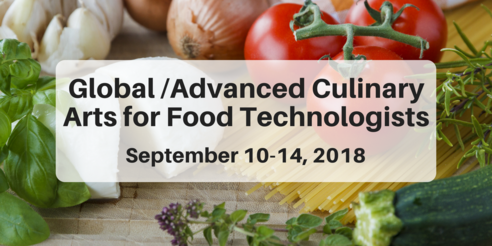 Join us September 10-14 in Bentonville, Arkansas to expand your culinary arts knowledge. You’ll even earn 40 contact hours towards CCS® certification. 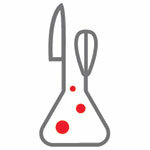 Attend Datassential's Foodscape at a Discount! 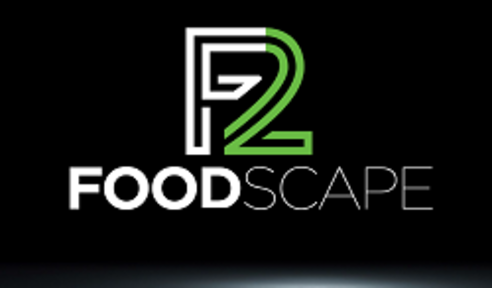 Foodscape, taking place September 19-20 in Chicago, is a hands-on event where attendees will experience new trends and gain an insider’s perspective about the new forces that will revolutionize eating and drinking. As an RCA member, you can receive 10% off the 2-day registration fee to attend! 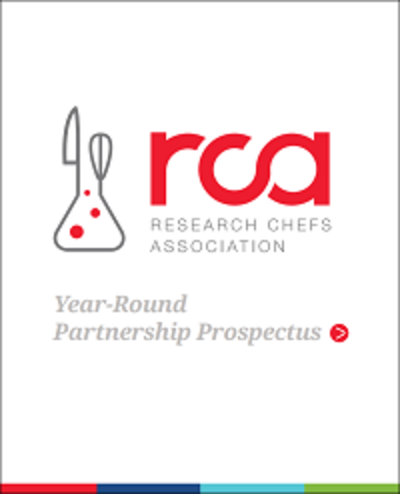 Use the code RCA2018 at checkout. 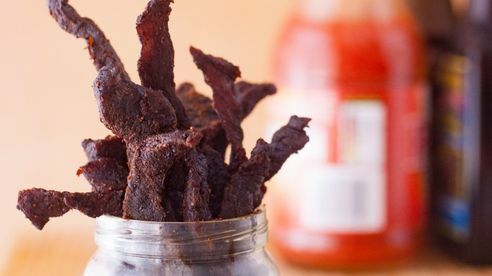 "Building on the jerky trend, innovative meat snacks emerged as one of the leading trends in new products from the more than 3,500 exhibitors at this year’s Natural Products Expo West in Anaheim, CA. Sales of overall meat snacks are reshaping the salty snacks category, according to consumer insights company Nielsen. Split into two segments – jerky and sticks – meat snacks represent a $2.8 billion category."